Sony Pictures Entertainment is partnering with Pay or Wait to give Atlanta an opportunity to see an advance screening of Miss Bala before it hits theaters on February 1st! 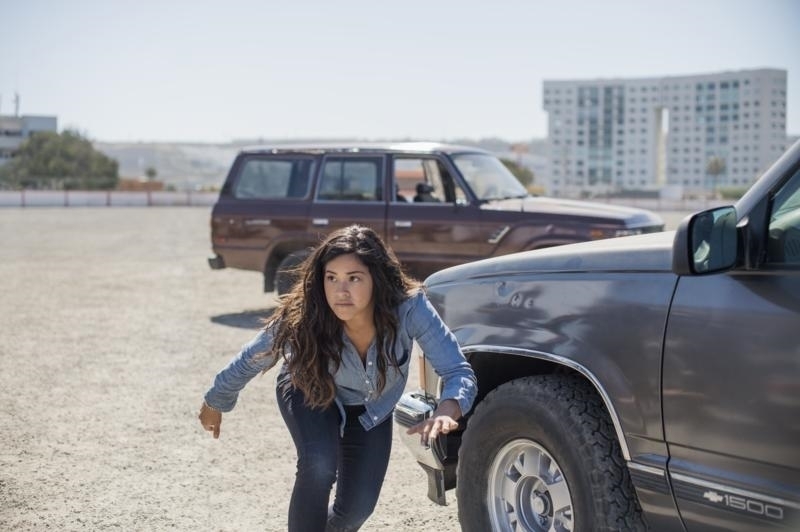 On Wednesday, January 30th, fans will be able to see the action thriller starring Gina Rodriguez. Be sure to check out the screening details and how you can score free tickets by clicking the link below! I just grabbed my tickets and I am so excited to see this film! Well I wish I could see this but the theatre is to far away. I can’t wait to watch this one, it seems pretty interesting. I had to pass on this one. It looks very interesting! Hopefully, more passes come available. Thank you!!! Have a safe trip, and safe flight back to Atlanta.